The title track—already a chart-topper prior to the album’s release—features guest vocals from Third Day’s Mac Powell, a fellow Atlanta-native and Story’s longtime friend. 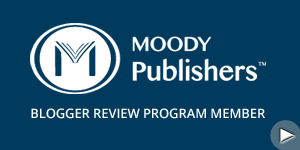 “You Came Running” borrows imagery from the biblical narrative of the Prodigal Son. In true Story fashion, several selections (“AwakeMy Soul (1000 Tongues),” “For The Love of My King”) reimagine timeless hymns, which she refreshes with an original chorus. The life of a songwriter is a sacred calling and one Story doesn’t take lightly whether she’s writing songs for her church, for a new record or simply for herself as a cathartic release. “It’s not about my songs or my story or even my artistry,” she asserts. “It really is about Him getting the glory for the work that I believe He has chosen to do through songwriters and through songs. It’s a unique work that He’s chosen to do there.”She may lead others in worship through song on stages both big and small, but on a daily basis, Story is intent on loosening her grip and choosing to live with open hands as an ultimate act of praise. 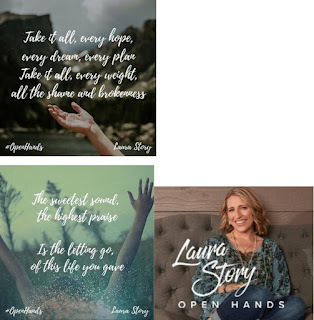 I mostly listen to Southern Gospel music, but after hearing the song "Blessings" by Laura Story, I bought the CD with that song on. I liked it so well, I bought her other CDs over the period of a few months. This CD seems a bit different than her others, in my opinion. Her other CDs lean more towards the Praise and Worship genre', where this one seems to lean more contemporary. I still liked the CD, and have been listening to it since it came in the mail. My favorites: Death Was Arrested (great Easter song), Open Hands, You Came Running, and Grace Abounds. There is some quality song writing on this CD, and all 11 songs have great lyrics and truth in them.... there are no tracks I felt like skipping. It is a becoming rare to buy a CD that has the lyrics printed inside, but this disc does, a plus in my book. 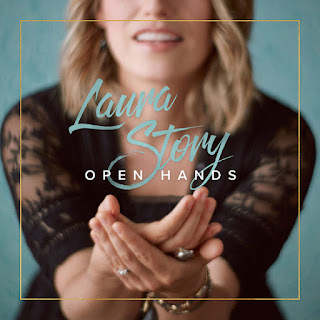 This is a CD that I think will appeal more to CCM fans more than Praise & Worship fans, but anyone who enjoys Laura's music should like it. 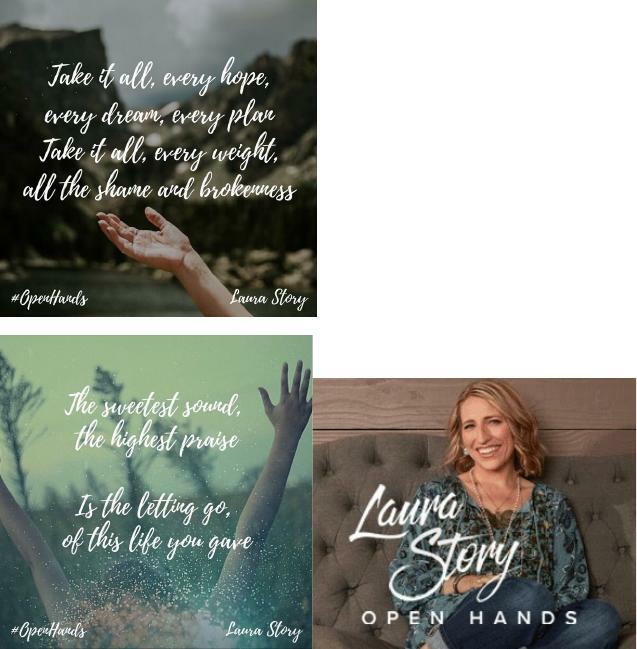 I have one Open Hands CD to give away. To enter, just comment on this blog post. I will use random.org and pick a winner on March 23.